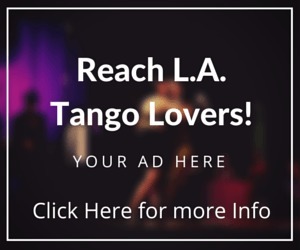 An acquaintance of mine asked me about a tango video I shared years ago, showing the comic personal/public interaction between tango dancers, as they show up for a milonga, and during the dance. It was shot in Buenos Aires, and done very well. 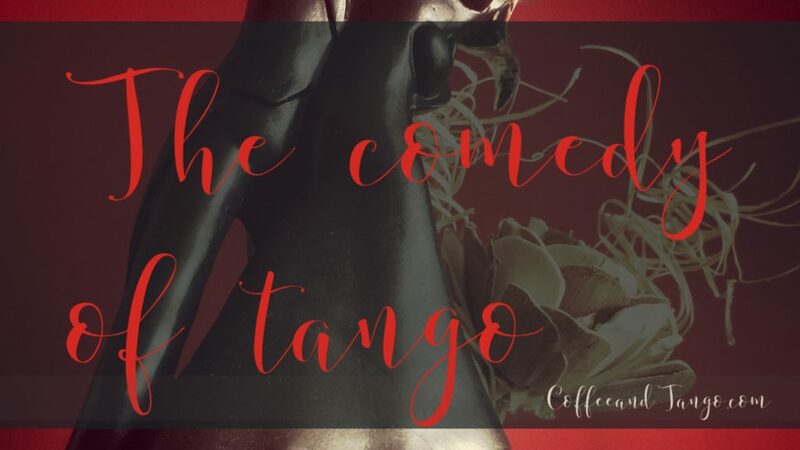 Dancers with extremely different personalities show up early at a milonga, preparing themselves in anticipation of getting the dance of their dreams, a new love, or simply to hold another person. From the man with the sweaty hands, to a woman who wore gloves and barely allowed a lead to embrace her, the characters were hysterical. There was an excruciatingly funny scene with one man trying to do a cabaceo, and every woman completely ignoring him. It all winded up with despair for some at not having even a chance to dance, to elation with one couple becoming an actual couple. 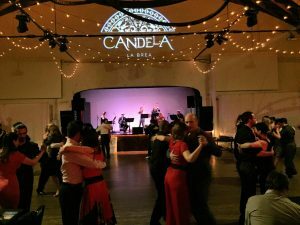 The video is funny because it’s such a true reflection of what really happens at a milonga: there are so many different types of people, some with distinctive personalities, who dance tango. We arrive with expectations, and sometimes they are met, and many times they are not. For me, when I dance with someone and completely forget about my surroundings because the connection is so strong, and the dance so fluid we become one entity, I go home sighing happily. And other times, I go home depressed, and vow never to dance tango again. 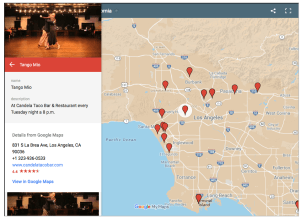 But I always come back, seeking the beautiful connection of tango that brings all of us together, day after day, week after week, year after year. 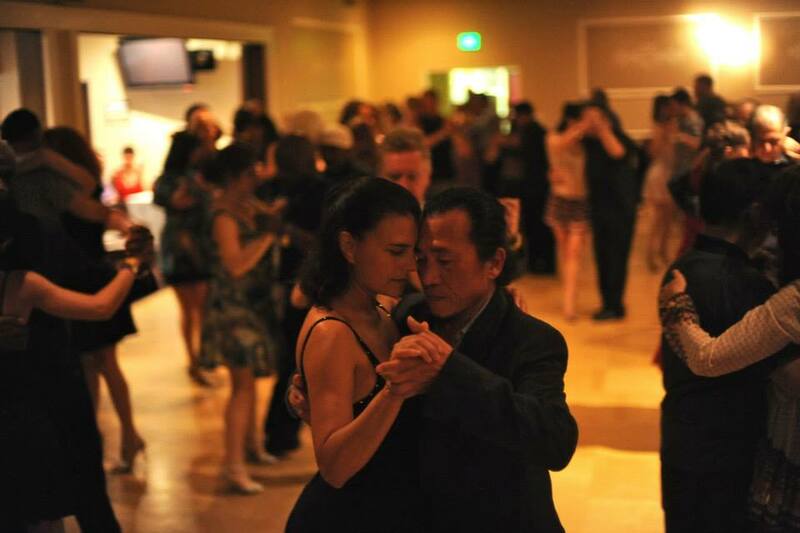 Dancing with one of my favorite people: Vincent Wong. Unfortunately I could not find this video I explained. 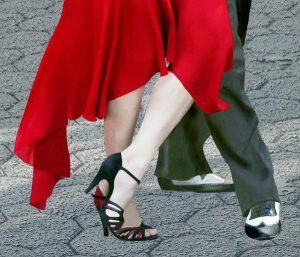 So below I compiled a few entertaining tango videos that many of you may have seen, but maybe not. 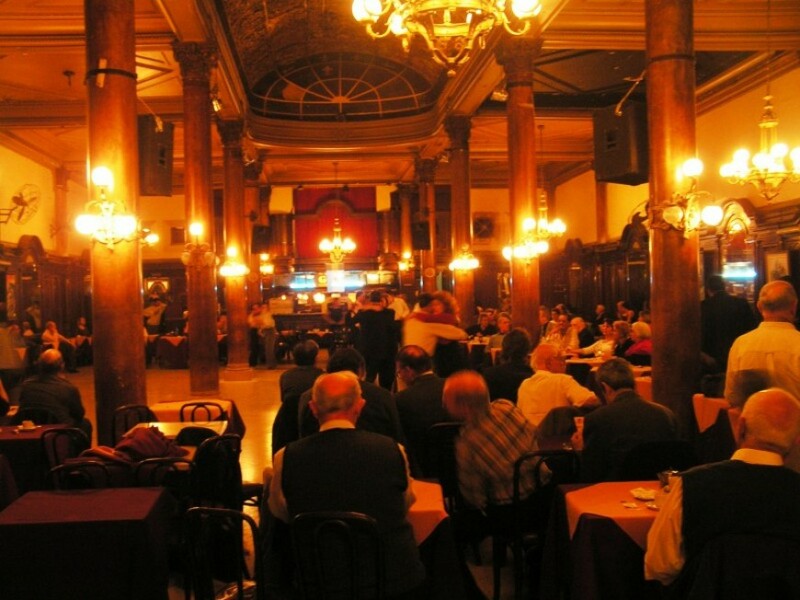 Enjoy, and see you at the next milonga!